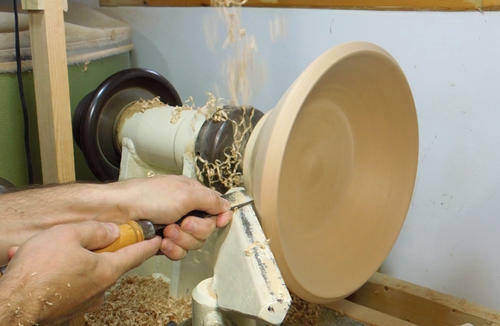 This Fundamentals class is appropriate for beginning, intermediate and advanced wood turners. The class will start with wood turning basics emphasizing use of lathe and turning tools plus sharpening, general spindle and hollowing work on selected projects. For intermediate and advanced students, bowl projects include hollow form, natural edge, free form and decorating enhancements. Emphasis placed on safety, proper technique and shop practices. Please read: No class 2/16, 3/23, 4/20/19.